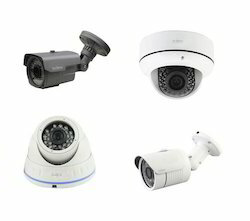 We supply surveillance equipment, wireless security systems, CCTV surveillance camera, access control security systems, service provider of system integration. 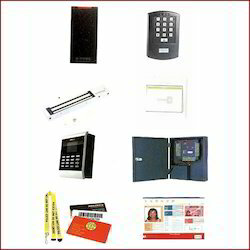 Also into indigenous product development works as website designing, software development. 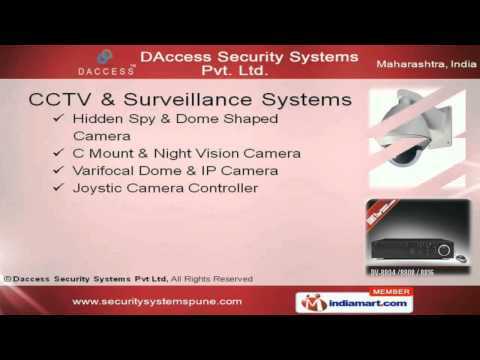 Our core competency relies on providing hi-tech and customized security system like electronic security camera, wireless security systems, security metal detectors, access control security systems, CCTV dome camera, CCTV surveillance cameras, fire alarm system and web solution to widespread base of esteemed clientele. Our company is considered a customer-driven company offering innovative solutions to serve customers using electronic infrastructure, better support, services distribution channels. We are considered as a well-established service provider of image processing solutions for quality control, package solution for office automation and 3-D image biomedical software. Quality Management system implementation was starrted in june 2013 and in the year 2014 oraganazation was audited by Mr.NPS Rao (Business Development Head IT & ITeS) from TUV INDIA PVT LTD-PUNE and compony was certified in june 2014. Quality is one of the main concerns we look into in order to provide world-class products and solutions to our clients spread all over the globe. We have a dedicated “Control” branch for this purpose. 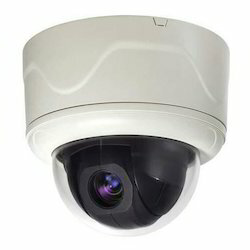 It provides solution for manufacturing companies and hospitals. We are a direct supplier of manufacturing company related software for visual inspection quality control. Our hospital related software for biomedical image processing is sold though our marketing partners. 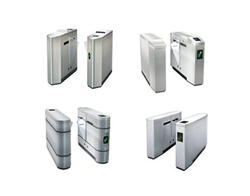 We look at our products and services not only from security and automation perspectives but also with a perspective of high level quality conformation so that our esteemed clients can attain utmost business enhancement and productivity.